Qualcomm is seeking the help of a Chinese court to get a local smartphone maker, Meizu, to agree to licensing terms for patents that the company broadly agreed to with the Chinese government last year. Qualcomm alleges that Meizu in Zhuhai is refusing to sign the patent agreement although over 100 players, including top Chinese phone makers, have accepted the terms under a new rectification plan agreed with China's National Development and Reform Commission (NDRC) last year. Set up in 2003, Meizu has more than 1,000 employees and sells its smartphones through 600 retail stores. Besides selling in China, it claims a global presence in Hong Kong, Russia, Israel and Ukraine, according to its website. The company did not immediately comment on the court complaint. 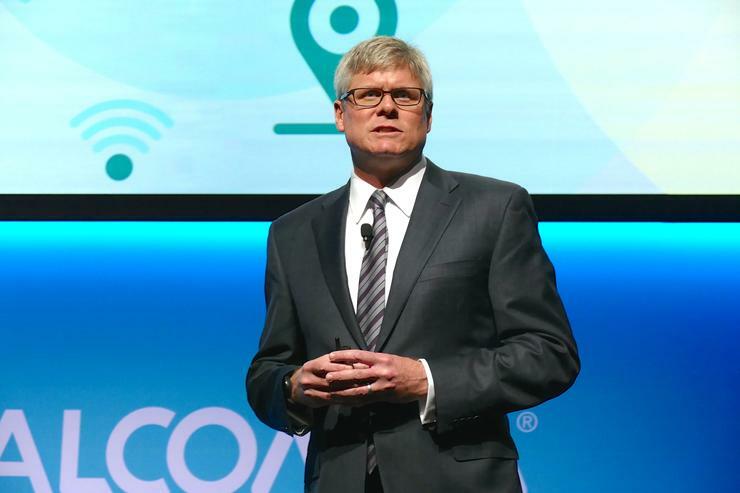 In February last year, Qualcomm said it had agreed to pay a US$975 million fine to Chinese authorities for alleged monopolistic business practices relating to its patent licensing business. It also agreed to modify its business practices. NDRC had been investigating Qualcomm for allegedly engaging in possible anti-competitive behavior by overcharging device makers in the country. Qualcomm has been building its bridges in China, including by setting up a server chipset design and sales unit with the Guizhou provincial government. The company has also announced other collaborations in the country that would help it gain access to the local market, including for the local production of its Snapdragon mobile processors by Semiconductor Manufacturing International Corporation. SMIC said this week that it had started mass production of the Qualcomm Snapdragon 425 processor in Beijing. Qualcomm charged Meizu with “unfairly expanding its business through the use of Qualcomm's innovations without compensating Qualcomm for the use of Qualcomm's valuable technologies.” It added that Meizu's move to use the technologies without a license was also unfair to other licensees. Apple is also facing legal issues in China with its iPhone 6 and iPhone 6 Plus facing a potential sales ban in the country. A Beijing intellectual property office ruled that the iPhone 6 and iPhone 6 Plus infringe a design patent held by device maker Shenzhen Baili.